The Nachi-Fujikoshi Corporation was founded in Toyama City in December of 1928. 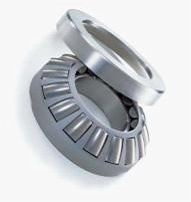 The aim of its founder, Kohki Imura, was to promote greater domestic production of cutting tools. He held the strong belief that the key to Japanese industrial growth was "Self -reliance in the field of cutting tool manufacture." Nachi first started out with the mass-production of hacksaw blades and drills, and quickly established an unparalleled reputation as a comprehensive manufacturer of cutting tools. To ensure a stable supply of raw materials, Nachi-Fujikoshi commenced the production of high quality special steel in 1938 and established an integrated manufacturing system that started with raw materials. 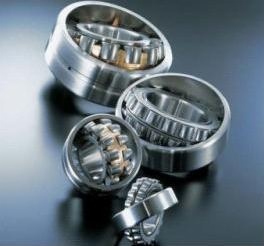 The Company then swiftly expanded into the production of Ball Bearings as well as Machine Tools. In a wave of expansion, Nachi-Fujikoshi branched out into the fields of Hydraulic Equipment and Robotics, making Nachi a truly comprehensive machine manufacturer with expertise in all the key fields of the machine industry . Nachi-Fujikoshi started overseas production in the 1970s. Since then it has augmented its overseas production network with offices in Australia, the Americas, Europe and Asia. Today the Nachi Group has factories in 10 countries and is comprised of 46 companies, employing over 6,000 people around the world. Nachi-Fujikoshi continues to expand its business based on mutual trust with its customers.